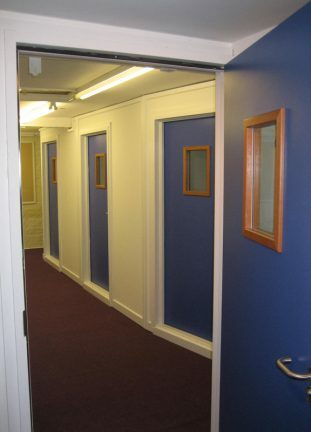 Acoustic doors are integral to providing a properly sound insulated room. 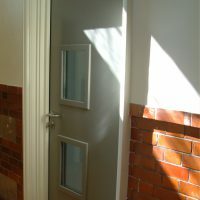 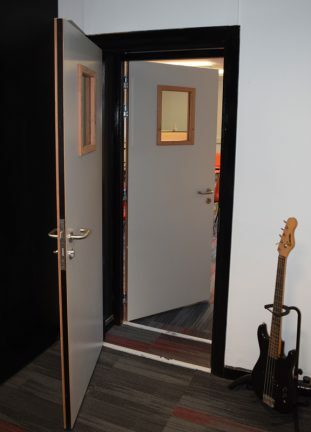 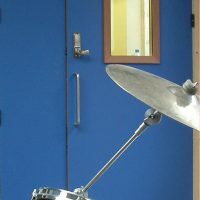 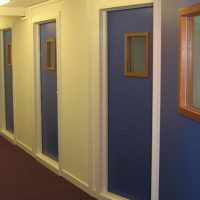 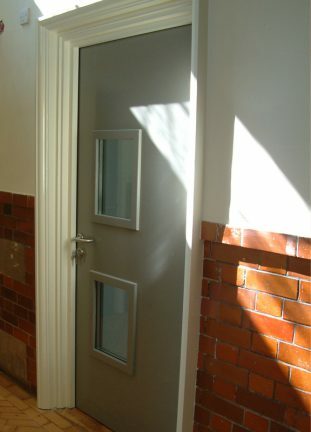 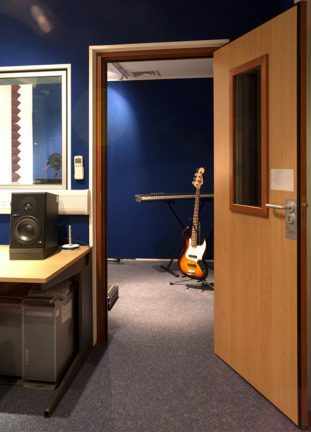 At Amadeus we can provide doors rated from 41 Rw dB up to 55 RW db; suitable for schools, recording studios and all environments where improved sound insulation is required. 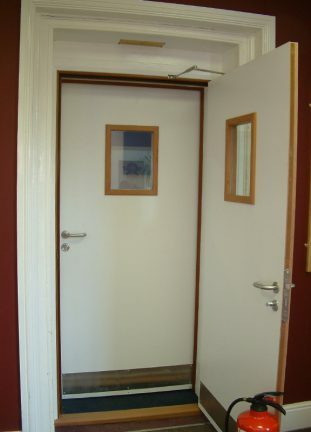 All doors have an FD30 fire rating. 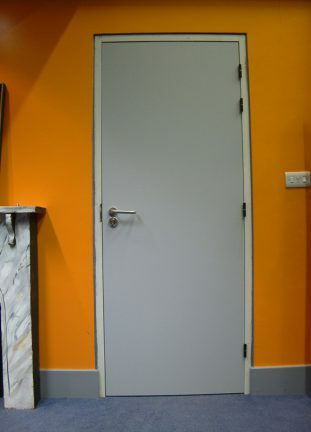 Our full door range is listed below. 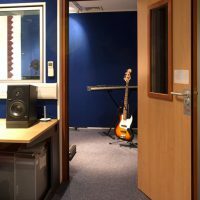 (Please note all ratings given are Rw ratings i.e. 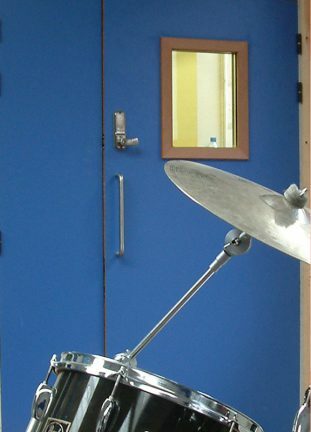 a laboratory-rated sound reduction index. 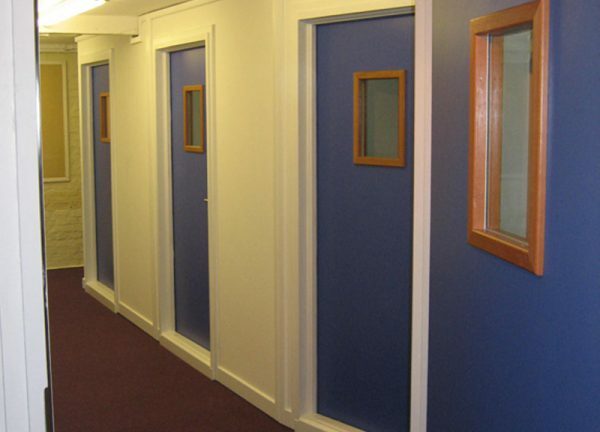 Performance ratings on-site may vary depending on acoustics environment). 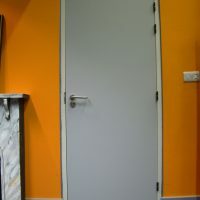 NEED A DOOR IMMEDIATELY? 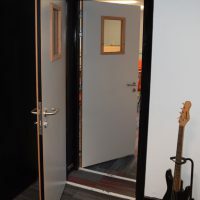 Click here to check which doors are currently in stock! 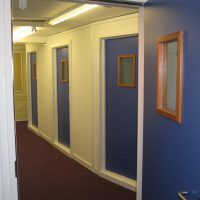 Many different finishes available from primed, lacquered, laminated or veneered with real wood.